Work with Julie Miller Davis | Explore. Engage. Elevate. There are many ways for entrepreneurs and business owners to work with me. On this page you’ll find information about my 6 Week Intensive Courses, Prioritize with Power and Solve Unsolvable Problems. You’ll also find information about my workshops, speaking engagements, and UNSTUCK Program. If you have any questions, please do not hesitate to contact me. I’m looking forward to working with you! Reset your habits and patterns and MOVE THE NEEDLE! 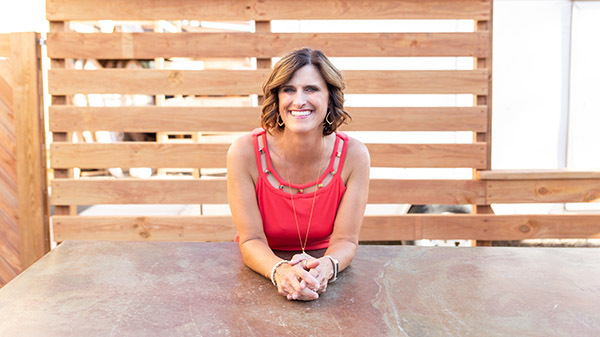 Julie Miller Davis’s 6 week intensives are meant to get you going in the right direction from STUCK and BUSY to UNSTUCK and PRODUCTIVE. These courses are offered throughout the year meeting VIRTUALLY one day a week for 6 weeks. Give Julie your time, and you’ll get the gift of TIME. UNDERSTAND your priorities and make them happen! Start saying YES to the RIGHT things and NO to the RIGHT things! Chat with Julie to see if this course is right for you. Schedule an Appointment! prioritize your plan so you can take action right away! Chat with Julie to see if this course is right for you. Bring me in to talk during a luncheon, be a guest speaker for your event or your group. My talks vary anywhere from 20 minutes to an hour or more to Keynote addresses. I have three signature talks that serve my audiences by giving them information and tips on solving unsolvable problems, prioritizing, and stepping out of the comfort zone and into the courage zone. Half or full day interactive workshops where you will get to delve into many aspects of your business to reset your productivity and become more efficient with your daily and weekly schedule, align your values to your vision, and make sure that you are controlling your business rather than your business controlling you! UNSTUCK the program is a multi-month program limited to only 5 participants at a time. The program is designed to dig deep into your business and RESET your patterns and habits so you become more productive than you’ve ever been and significantly move the needle forward.